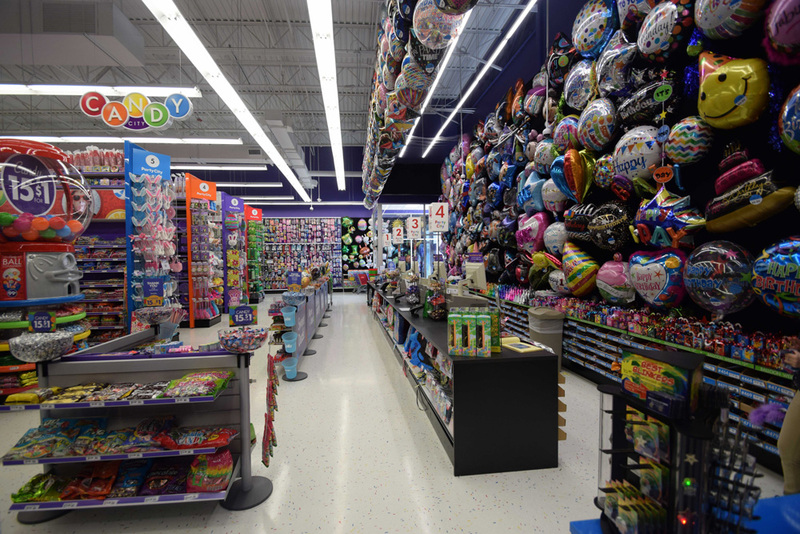 The Party City retail center in Millville, NJ needed to expand their existing facilities to better serve their growing clientele base. 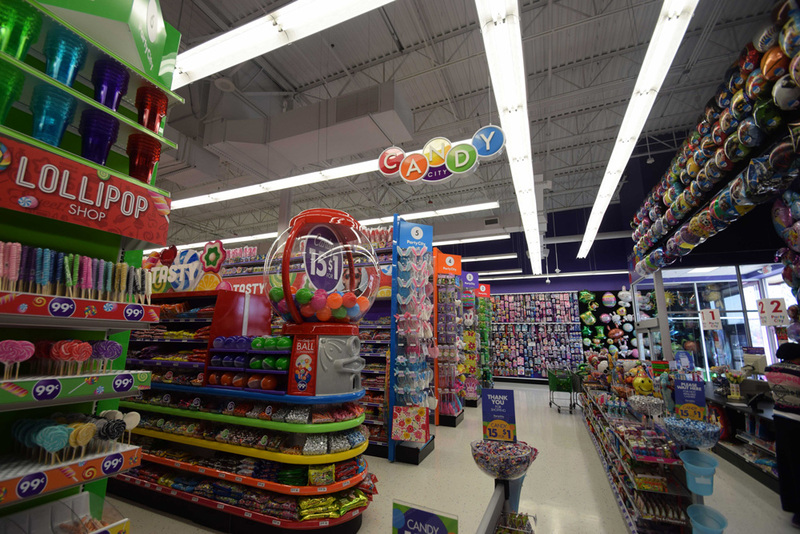 Eventually, the perfect space presented itself in the form of a former Circuit City store. 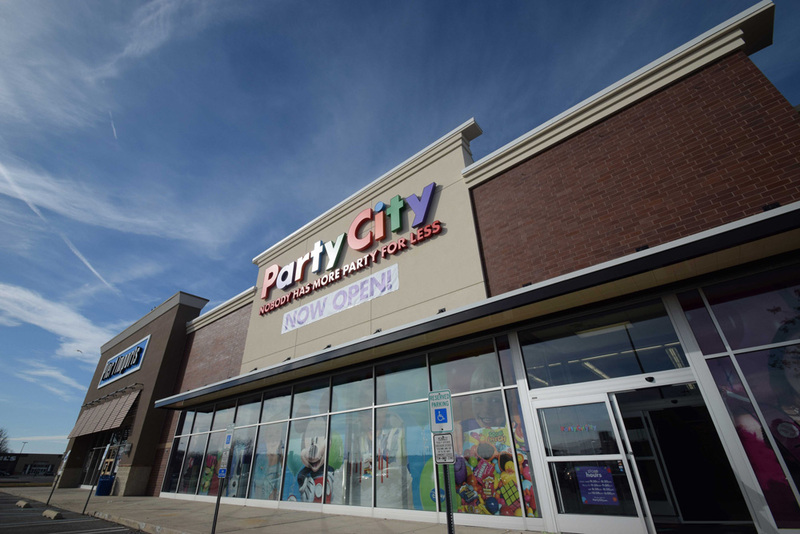 Morley was hired to adapt that defunct Circuit City retail space into a new Party City location, complete with new signage, facade updates, and complete interior build-out, which included all new utilities. 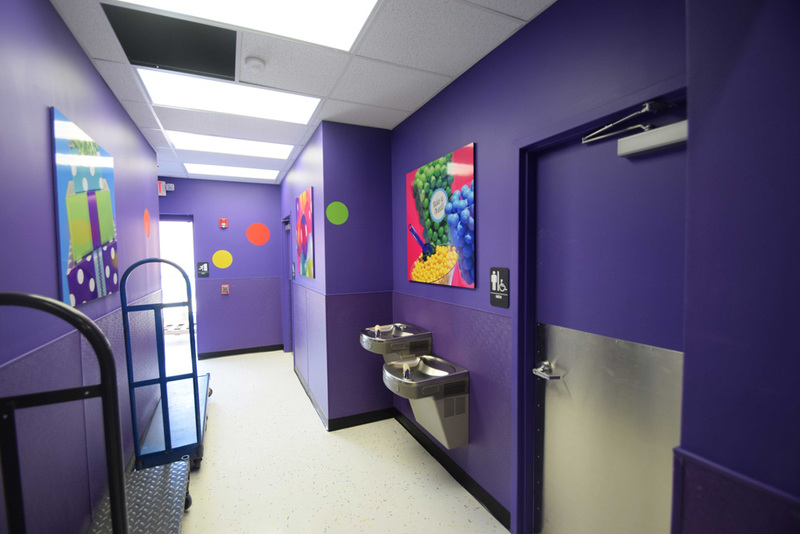 The original space included a mezzanine which is atypical for a Party City prototype, but we worked with Party City to keep the mezzanine and maximize their usable area of the space. To protect the projects budget, we had to be innovative with our modifications to the building exterior. And where there was once a hodgepodge of different-colored bricks, we were able to create a new, balanced look. We were informed going into the project that Deerborne Township has a notoriously difficult plan review and to expect up to six months for approval. We were able to get plans through – without comments – in just a couple weeks. Overall, Morley contributed architectural, electrical, mechanical, and plumbing design to this project.